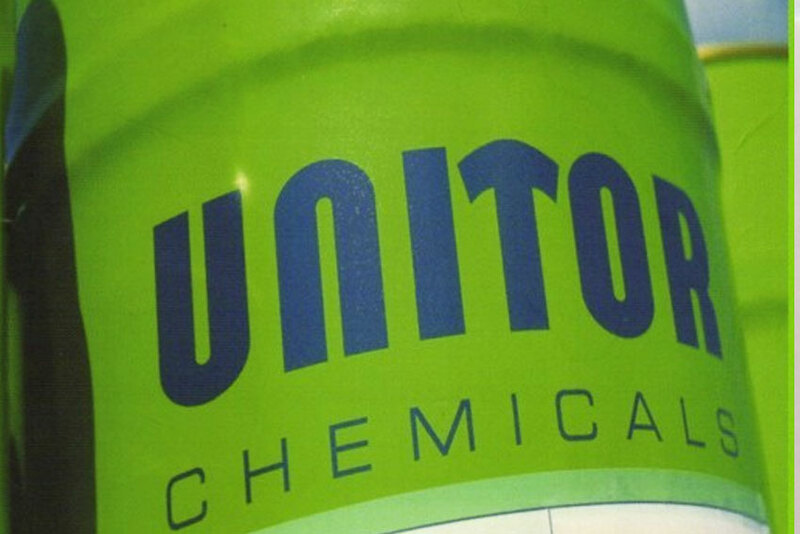 Unitor Chemicals supplies for superyachts. As a vital part of every vessel's routine cleaning and the use of cleaning chemicals at sea is a task that becomes highly regulated, with increasingly strict environmental protection requirements. From fuel tank and waste tank cleaning to essential maintenance tasks in the engine room, or general cleaning of guest, crew and galley areas, every cleaning task contributes directly the operating efficiency of the vessel. UNITOR's range of cleaning products have been specially formulated and tested to meet current IMO/MARPOL standards to ensure compliance and give ship owners, operators and captains one less thing to worry about. ​Most of the marine cleaning chemicals are in stock and can be provided immediately. As the official distributor for the French Riviera we practice the official public pricing of Wilhelmsen Ship Services. Safety Data Sheets are available in ".pdf" format for all marine chemical products (please ask us). We are able to supply any item in these catalogues, anywhere in the world. Please do not hesitate to contact us with your personal specification.